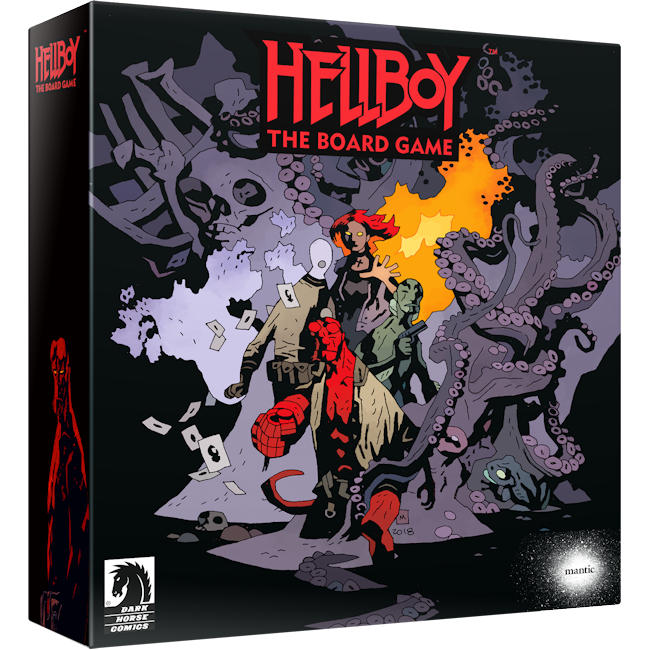 Hellboy: The Board Game is a co-operative experience in which players face off against some of the comic’s most famous foes. Up to four people take control of iconic BPRD members, such as Hellboy, Abe Sapien, and Roger the Homunculus, then explore gothic locations and uncover ancient artifacts. 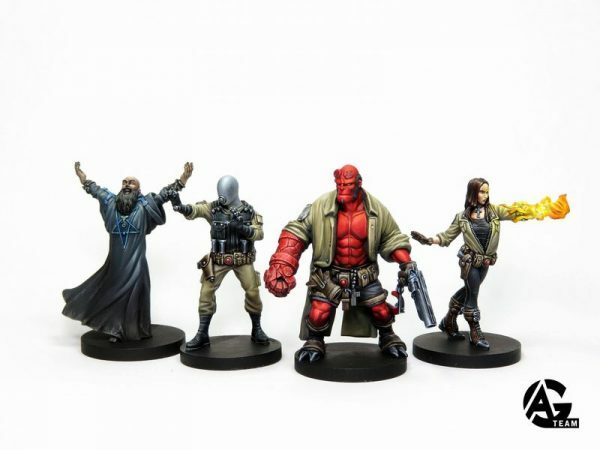 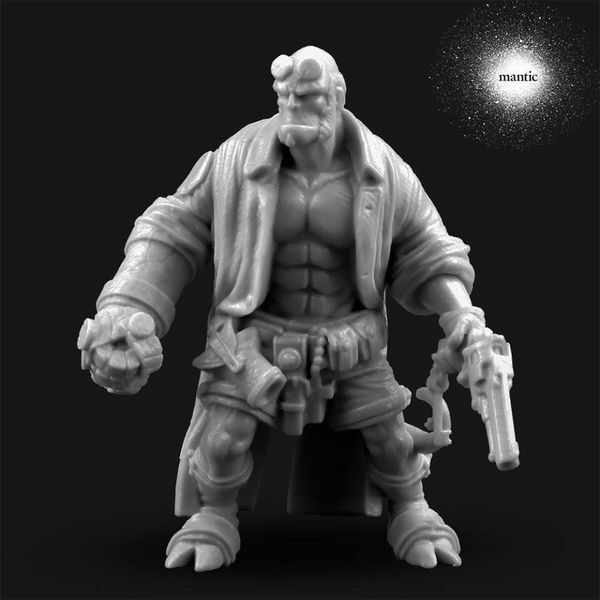 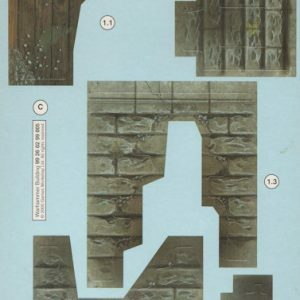 The game features pre-assembled plastic miniatures that accurately capture the look and feel of Mike Mignola’s world famous comic series.